Turn a dull day into a fun spa day with a trip to The Spa! Located on M.G. Road, Palasia Square, The Spa is a trendy spa that offers a wide range of rejuvenating treatments to choose from. 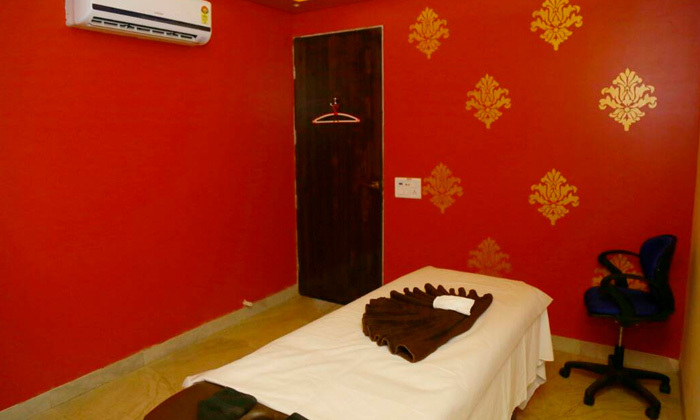 The staff here is well versed with the best techniques and is committed to ensuring a relaxing experience for all. The salon features clean and soothing interiors and the staff makes use of top notch products, making it just the spot to relax and leave behind the stress of daily life.